Ultra Fight Orb Episode 4 - Veterans On The Go! 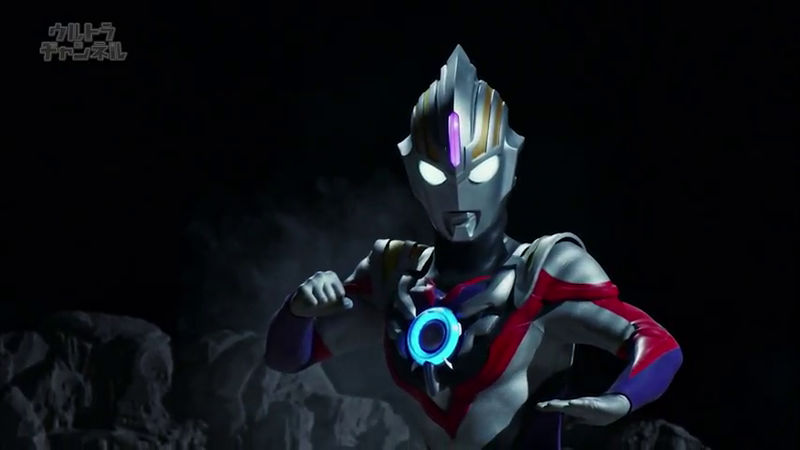 Ultraman Orb & Zero must outwit and outmatch a bunch of revived monsters and aliens that was summoned by Reibattos! Ultra Fight Orb episode 4 now online and yes, Ultraman Orb Spacium Zepellion is back in action!